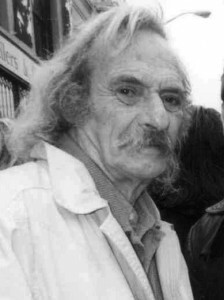 Jack Hirschman, 2007. Photo Janusz Zalewski. CC-BY-SA 3.0.
so they would not forget. our teeth clenched shut, until they bled.